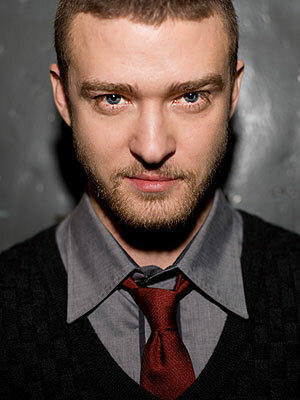 Justin Timberlake stars as Neil Bogart in the biopic Spinning Gold about the founder of Casablanca Records and FilmWorks. He's the man responsible for making "bubblegum music" popular, discovering such acts as KISS, Donna Summer, and The Village People. Tim Bogart, the son of Bogart, will produce from his script.